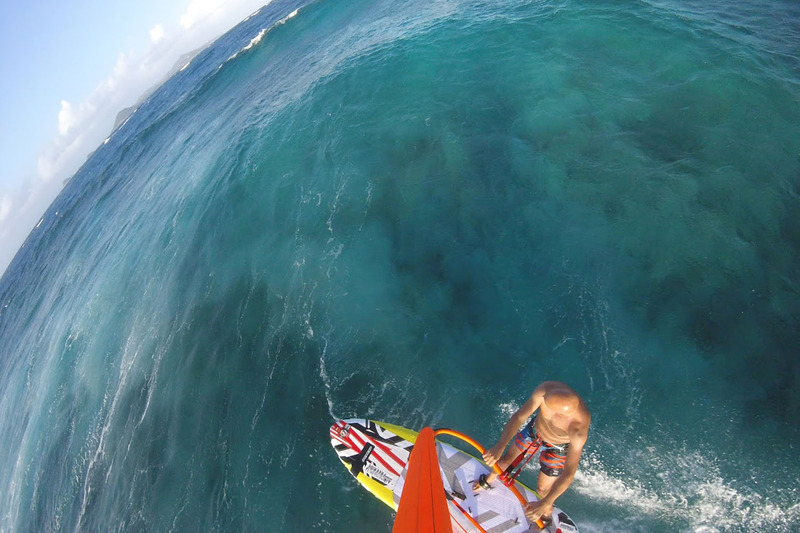 Nick Coleman has just been on a 2 week trip on a yacht to the Caribbean where he took the the new RRD Inflatable windsurf board and RRD collapsable windsurf rig. Nick is a passionate windsurfer who spends most of his time on regular lightweight windsurf kit, so he is used to the feeling of epoxy carbon boards and carbon masts/boom combinations. 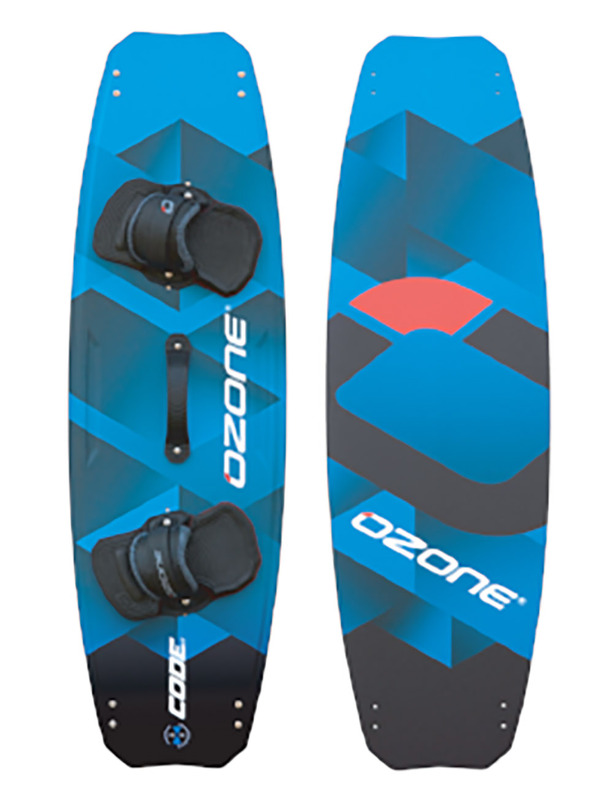 The inflatable board and foldaway rig is a new way of going windsurfing when normal kit is not a option, and flying or transporting of large items is a problem or a huge cost. 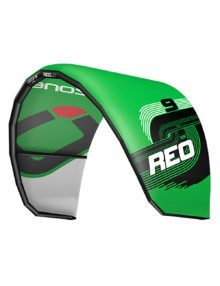 *RRD windsurf ISUP and foldable windsurf rig are part of regular luggage size so don’t incur special windsurf kit oversize rates. 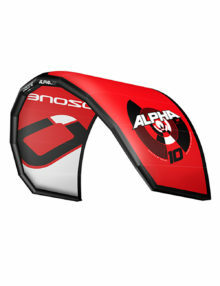 This entry was posted in Holidays/Trips/Advenures, Windsurf Gear Test. Bookmark the permalink. 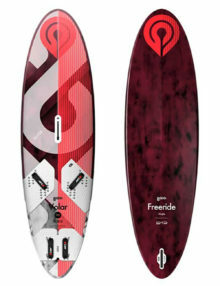 Hallo, I recently bought a rrd inflatable board which I tried this summer while sailing in south Sardinia. Can I ask which is a suggested sail size for 15/20knots Wind to make this board planning (average person weight of 78kg). I used a very old rig (dated 1992 !) 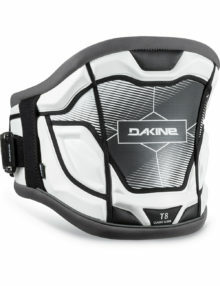 so I need to buy something more up to date and which fits with this type of board.